We're getting ready for the 2016 CultureMap Tastemaker Awards, and our latest check-in features the city's best sommeliers. These are the folks to whom we turn when we're seeking advice on what to sip. They guide us through bubbles, whites, reds, and rosés. Most of them know their way around craft beer and spirits too. 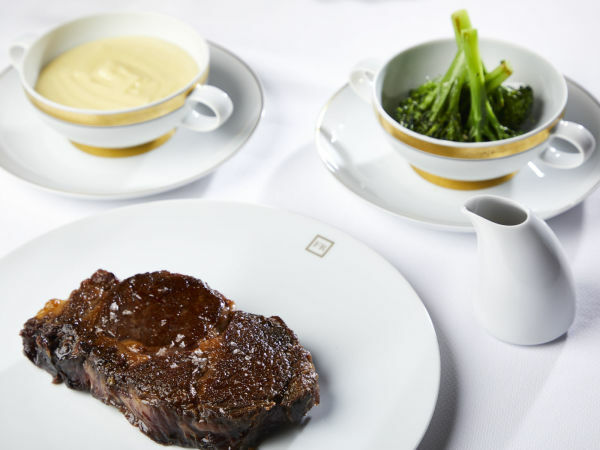 They're experts at creating the full dining experience of pairing food and drink. They'll get our high-five at our annual event, where we honor the best in local restaurants. 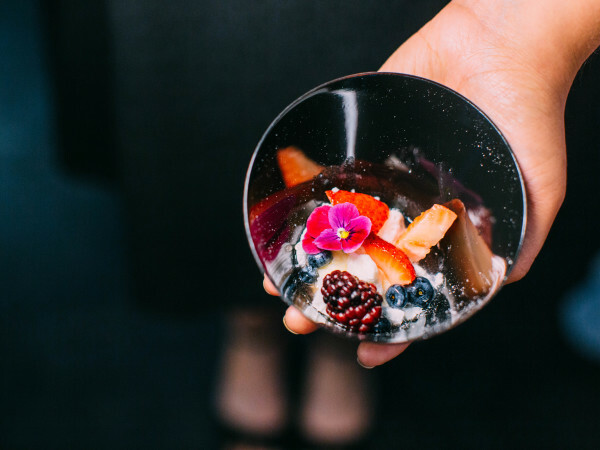 We've already previewed Rising Star Chef of the Year, Best Sushi Restaurant, and Best Pastry Chef of the Year, with more to come. Benson does double duty as manager and sommelier at Wayward Sons, where the wine list strives for sustainability. It's user-friendly, with approximately 30 offerings by the glass. 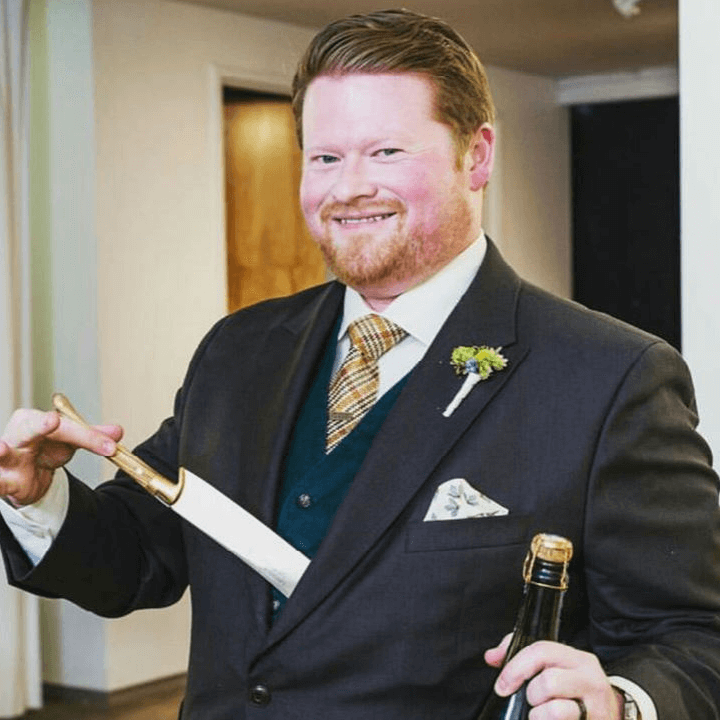 Benson was previously wine director at Dallas Country Club and prior to that worked at Stephan Pyles; Eddie V's; and Fearing's at the Ritz-Carlton, Dallas. Botamer was part of the opening team at Fearing's, having moved over from the Rosewood Mansion on Turtle Creek. 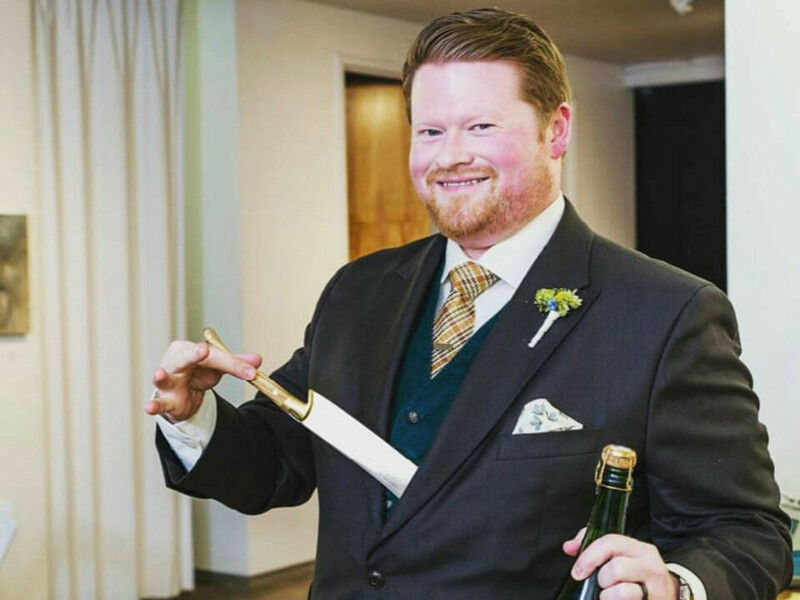 Recognized as an Advanced Sommelier by Court of Master Sommeliers and a member of the Society of Wine Educators, he's highly credentialed and has been featured in Wine Enthusiast, Wine Spectator, and more. 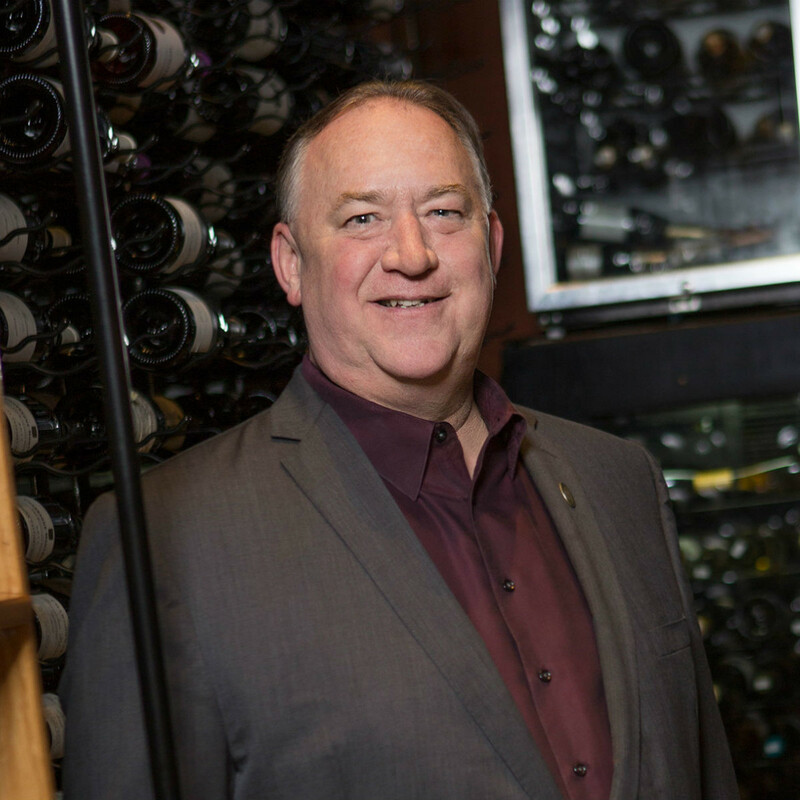 At Fearing's, he oversees the restaurant's beverage program, which includes a 6,000-bottle wine cellar. Wine director Eby filled the shoes of the Mansion's longtime wine pro Michael Flynn and oversees an amazing cellar. 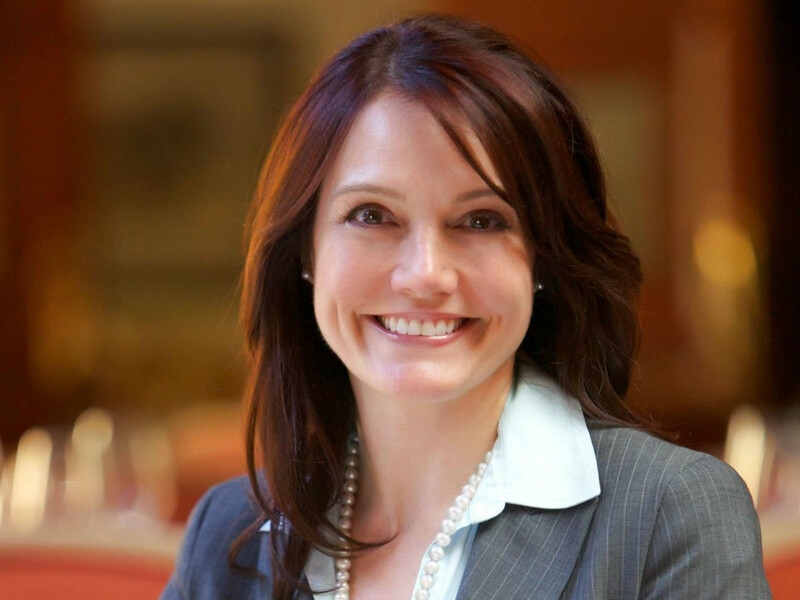 Noted for her sharp service perspective, Eby has already helped improve the wine experience by reorganizing the list into regions as well as varietals. Prior to the Mansion, she worked in Las Vegas at the Wynn Hotel, at Botero and Bartolotta Ristorante di Mare. 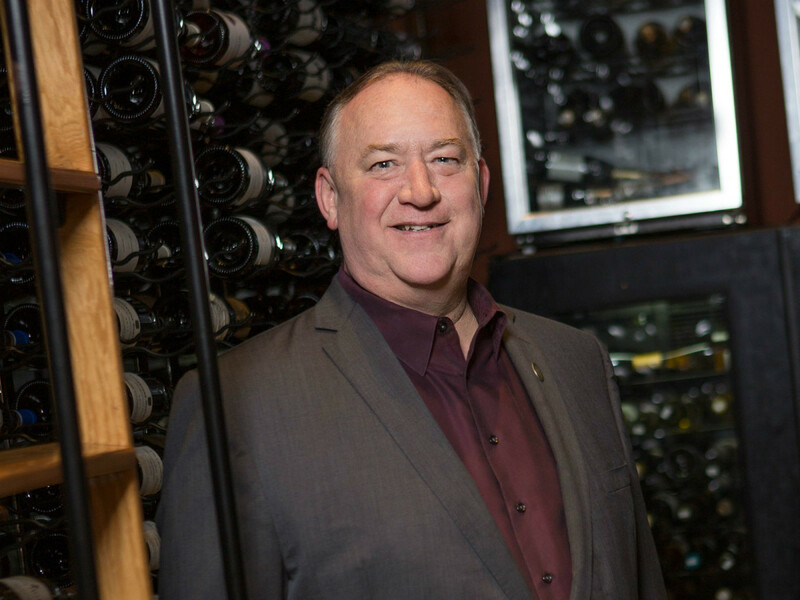 Gregory has worked in many facets of the food and wine industry including distributor sales; training; and academia, where he taught wine, beverage, and restaurant management. He consulted on wine lists for Dallas restaurants such as Rise n°1 and The Commissary. He works for both FT33 and sibling restaurant Filament, where he follows the lead of chef Matt McCallister by gravitating toward wine from small, family-owned wineries. 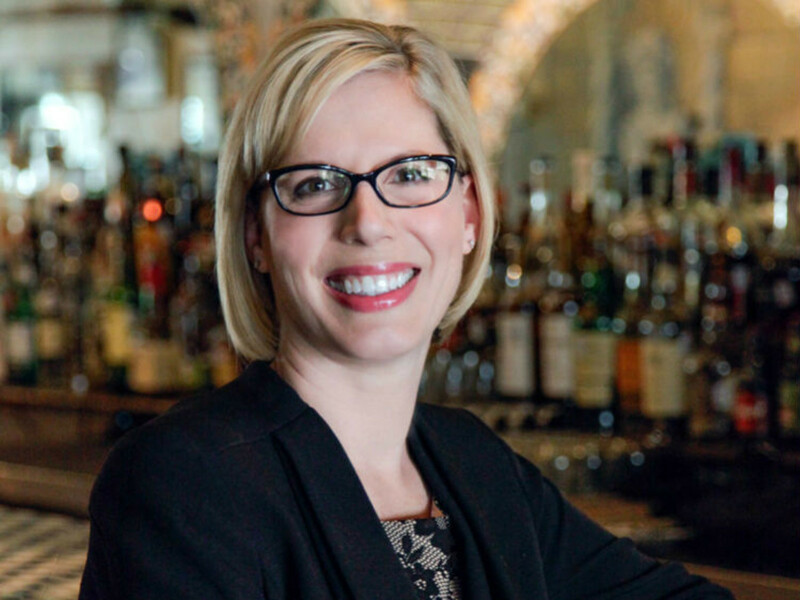 Luscher has a strong background in restaurant management as well as wine, both in play at The Grape, which she bought with chef-husband Brian in 2007. 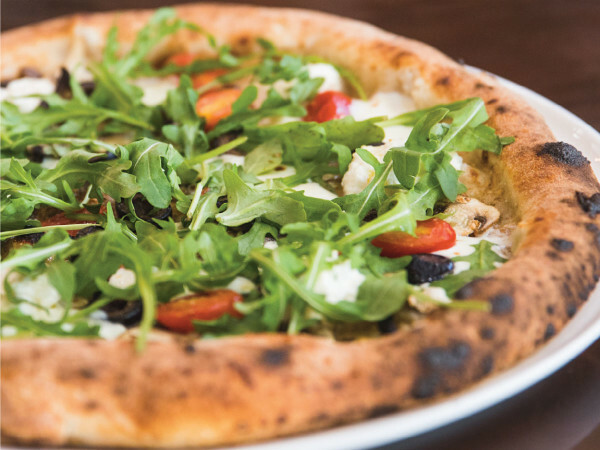 The restaurant was one of Dallas' original oenophile destinations, and she has kept the standard high with boutique selections and a generous by-the-glass program. 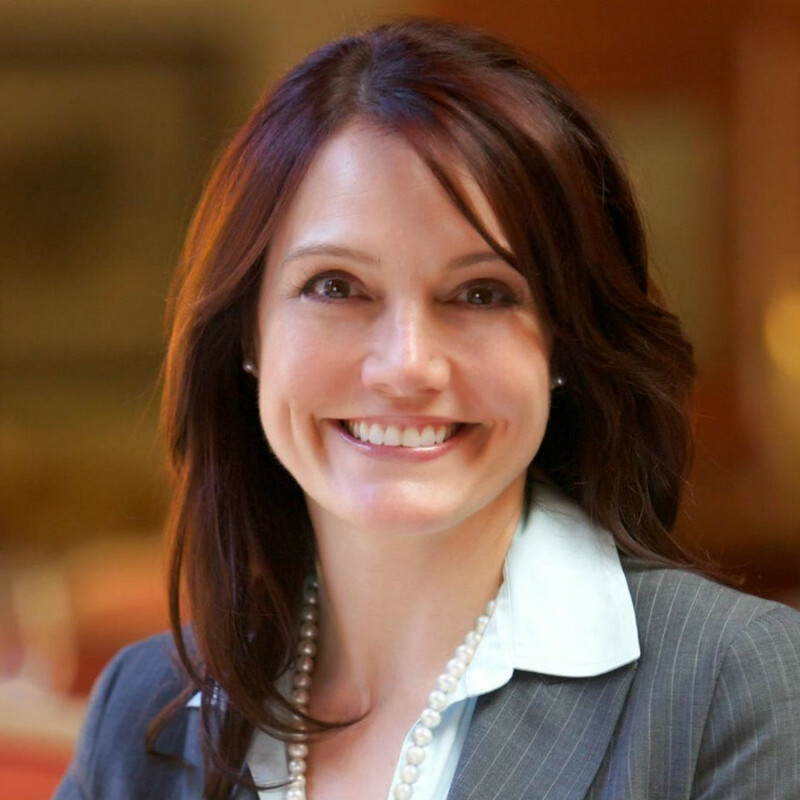 She completed her Level 1 Court of Master Sommelier Program in 2009 and is a regular contributor on the Dallas Morning News Monthly Wine Panel. As other restaurants come and go, the French Room at the Adolphus Hotel remains one of Dallas' top destinations for special occasions. Patino has been giving customers what they want since 2008, be it a tried-and-true staple or offbeat bottles when the request is made. Patino has a well-rounded background as a former beer buyer for Whole Foods Market and an attendee of the California Culinary Academy Baking and Pastry Arts. Snodderly has worked at some of Dallas' most talked-about restaurants including Gemma; Spoon Bar and Kitchen; and now Knife, the steakhouse at the Highlands Dallas hotel, where her list matches the re-invented spirit of chef John Tesar's menu. 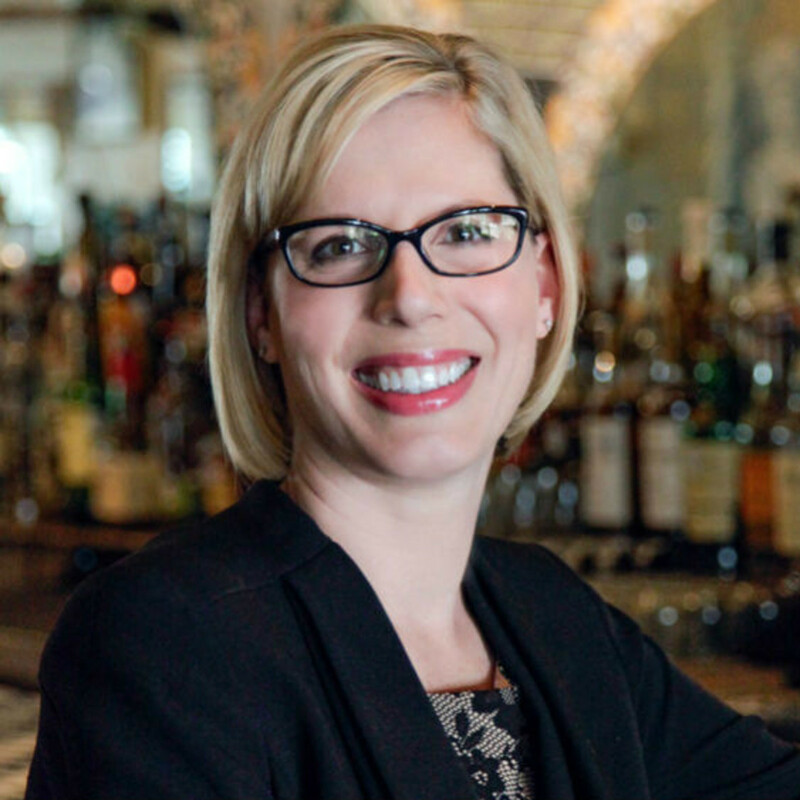 Previously a sommelier at Beverly's at the Coeur d’Alene Resort in Idaho, she's a graduate of the Culinary Institute of America and completed her Certified Sommelier exam with the Court of Master Sommeliers in 2009. At Lucia, one of the most celebrated restaurants in Dallas, Uygur mirrors the artistry of her chef-husband David Uygur with a small but scrupulous list of carefully chosen wines you won't find everywhere else. Prior to Uygur, she learned the retail side of things as manager of the wine department at Central Market and was one of the founding members of Slow Food Dallas.